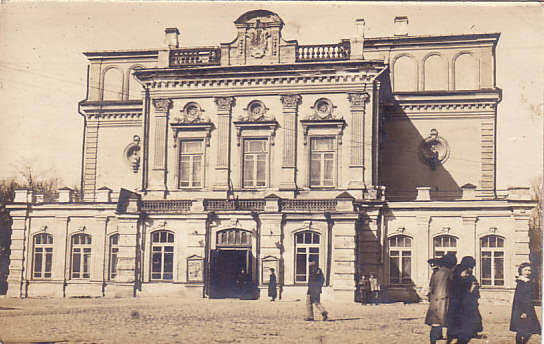 Built 1887-1890 as municipal theatre by Karol Kaslouski and Kanstanzin Uvjadsjensky. Opened 5 June 1890. Later renamed in honour of the Belarusian poet and dramaist, Yanka Kupala (1882-1942). Used for drama performances.